Item sold in auction: Internet Auction # 141. Closed On: Monday, May 14, 2007 4:00 PM. Mixture of light and dark brown. Sharp hair detail. Popular variety. 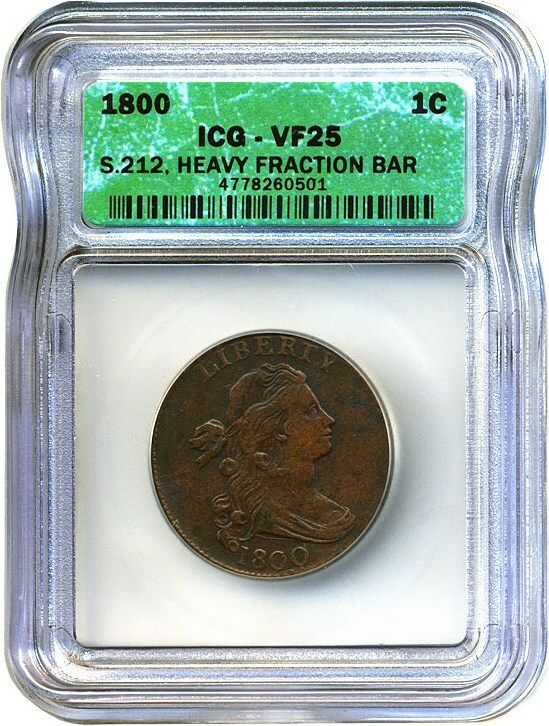 Sign up for the David Lawrence Rare Coins newsletter. Sent 3 times a week to alert you of new auctions and other important information. © David Lawrence Rare Coins 2019 All right reserved.